When I was first paralyzed I was lucky because within a week my union set me up with a computer in the hospital. They told me that I could work when I was up to it. This really saved my life as I realized that regardless of my paralysis, I was still needed; my work still had to get done. But that computer also brought me something else - HOPE for a paralysis cure as I could read all the latest information about research. This was great, but it wasn't until I stumbled across the U2FP website that real hope came my way. For those of you who don't know, U2FP stands for Unite2FightParalysis and the idea that a person who couldn't even roll over in bed could FIGHT paralysis truly impressed me. Hospital beds are lonely places, especially when most are giving you the 'life in the chair' speech, but reading through the U2FP site let me know that I could do something about paralysis other than sit patiently in my chair and hope for cure. Because I owe this group a deep gratitude, I want to let you all know about their new website. Want to educate yourself about cure? It's all here. Want to connect with cure community. It's all here. 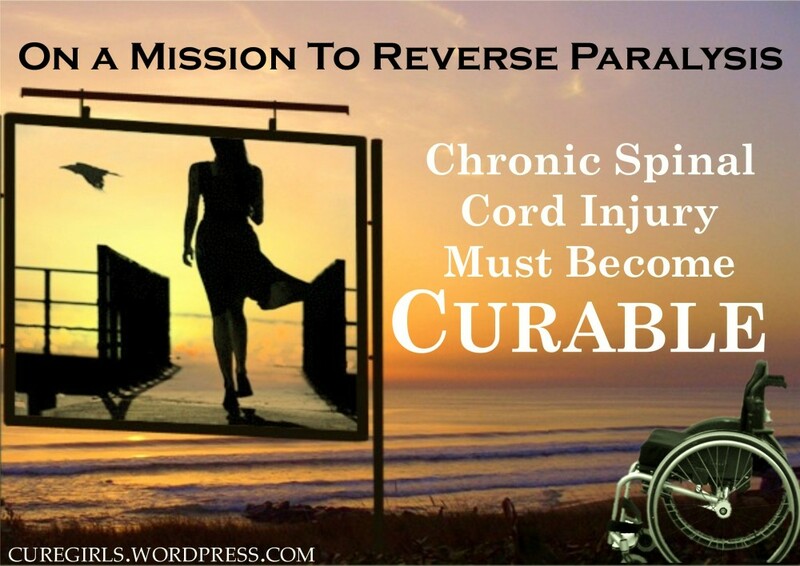 Want to know how you can fight paralysis? It's all here. For me, U2FP is the embodiment of the three principles of the kind of organization we need to beat paralysis - educate, organize, and agitate. I hope you take some time not only to read about U2FP, but to also take part in their activities to cure spinal cord injury. On my end, I'll say thank you to U2FP for all the great work they've done in the past and for their future plans to fight the good fight over paralysis cure. I love the new research initiative they are undertaking! The collaboration they've set up makes perfect sense! Go U2FP! Fantastic job. I know where my research donations will be going. Growing millions of axons and degrading the chronic scar in the injury...we're getting closer than ever before!!!!! It's nice to see people posting here. 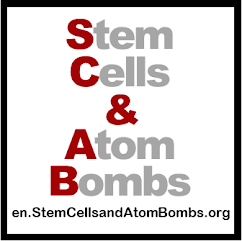 I support U2FP and StemCells&AtomBombs. Finally grassroots websites! And your right about where to send your donations, imagine if the $400,000 instead of going to JustADollarPlease went there. As a community we need to figure out how to fund good spinal cord injury research and this organization that is trying to help us. We need as much help as possible to make this happen!